Gorgeous 12.6 acre building lot for single family or mobile home use. This cleared & fenced property is located in the quiet & rural town of Babson Park. With rolling hills this land would make an amazing home site. Horses & cows are allowed. 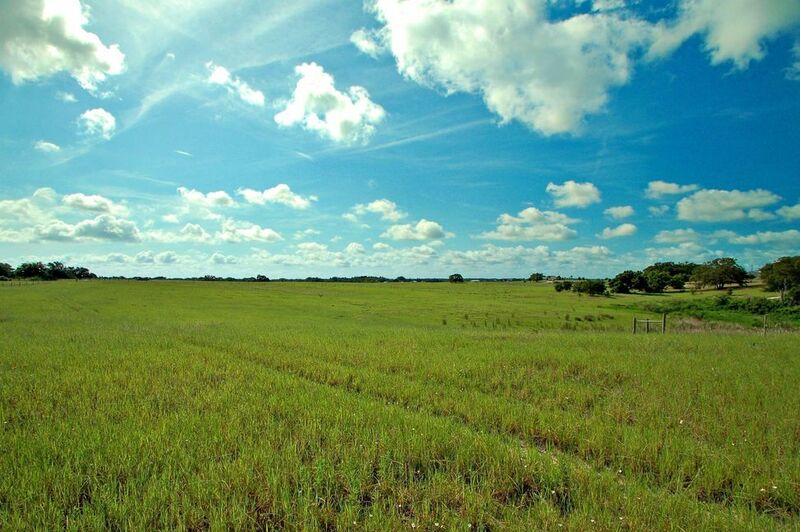 Whether you are looking for pasture land or a place to build your future home, this property is ready for both. Priced to sell at $69,900. A copy of the survey is available.